In this special Cardplayer Lifestyle article we list 17 ways online poker players stick out among a crowd of live poker players. While not exactly flashing neon signs, these telltale signs will surely indicate that you’re sitting at the poker table with an online poker player, even if he or she isn’t decked out in a hoodie and shades. What’s Different When Playing Poker in Europe? 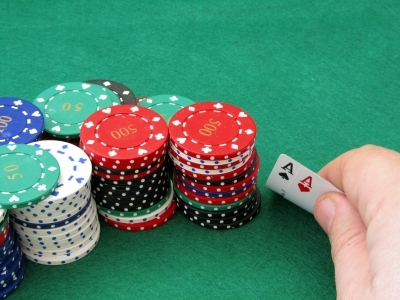 Think playing poker in Europe is the same as playing at your local casino in the United States? Think again. If you’re planning on taking a poker vacation to Europe, there’s a lot you’ll need to know to be best prepared for the differences in playing poker there. Read on to find out what they are. Cardplayer Lifestyle would like to thank the team at CardsChat for contributing this Random Poker Stats infographic. In it, you’ll find some fascinating information about poker’s winners and losers as well as strip poker. 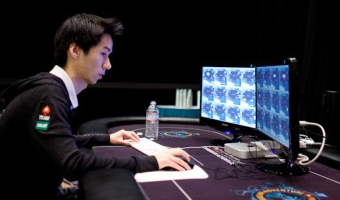 In this poker blog post I share with you one of the most incredible bluffs I’ve even seen. The bluff was recorded on High Stakes Poker and we’ve got the clip so you can join in on the fun, watching two of the game’s greats, Phil Hellmuth and Mike Matusow, in a battle of wills. With Facebook having officially entered the real money online gaming realm, it’s only a matter of time until they try their hand at real money online poker operations. 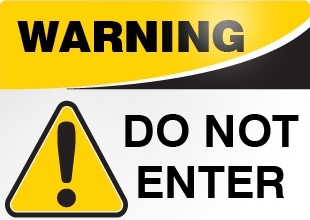 Should that happen, we recommend avoiding that online poker room like the plague. Read on to find out why. 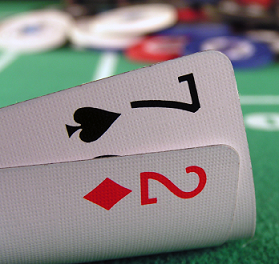 Cardplayer Lifestyle brings you a new article written by one of our guest contributors. To learn more about how free poker can ultimately pave the way for real money poker success, you’ll want to read this post.